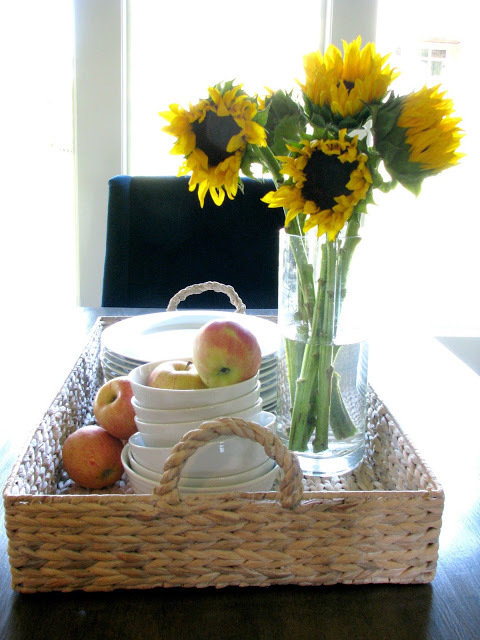 Chic on a Shoestring Decorating: Flaunt it Friday #275 & Flaunt your Fall Features! Flaunt it Friday #275 & Flaunt your Fall Features! Hi, friends! Did you see all the awesomeness linked up at my Flaunt your Fall party last week? If not you are missing out, go check it out here. Thanks to everyone who linked up! It was hard to choose but these are just a few of my favorites! 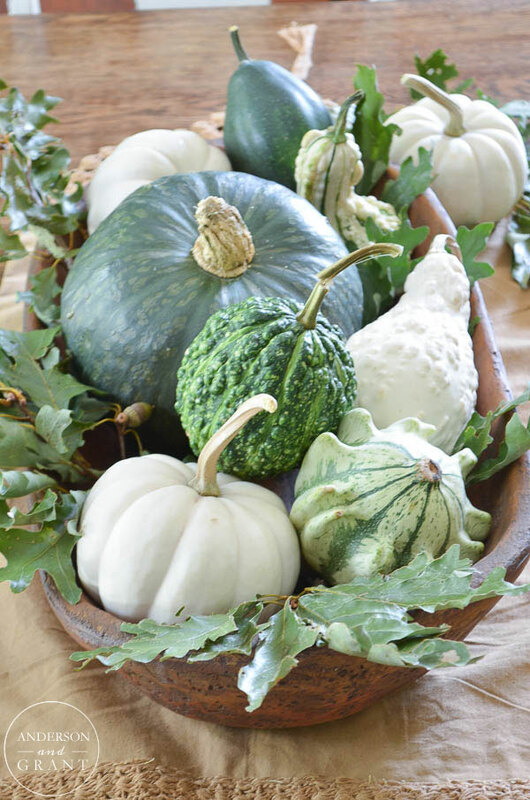 Look at this beautiful centerpiece by Anderson and Grant, love it! 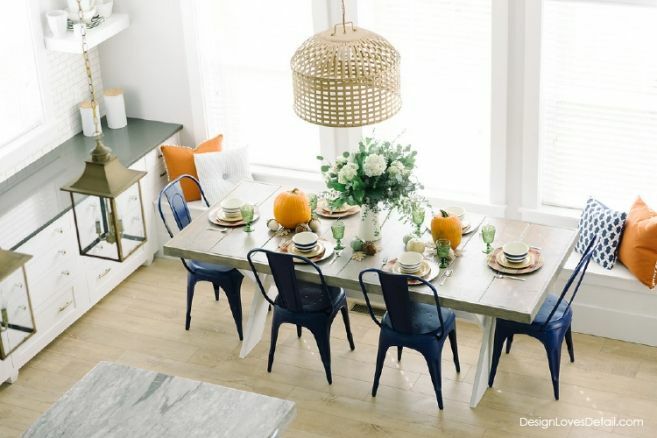 I love this Fall tablescape and the whole entire kitchen over at Design Loves Details. Beautiful Fall home tour with lots of natural and simple Fall touches by Life Love Larson. And, oh my, look at these Caramel Apple Bombs by Saving Your Dinero. Yes, please!!! Thanks for hosting! Love the features you chose this week. 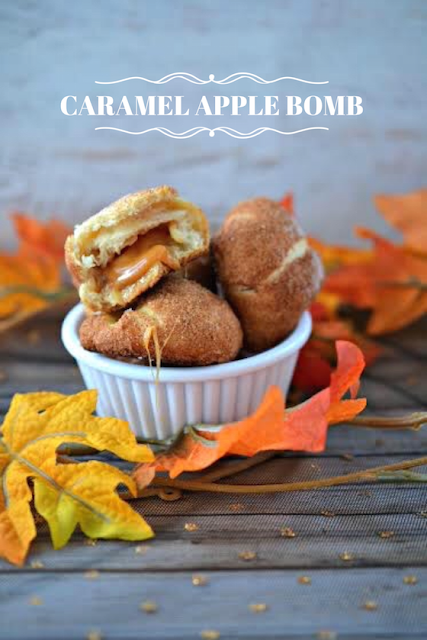 Those caramel apple bombs are soooo tempting! Thank you Kate for Flaunt It Friday 275. I love fall. Have a great week. Thanks so much for hosting the Fall party and this one each week!! Thanks so much for hosting Kate. Hope you have a fabulous weekend! Thank you for the party, Kate. Linked up 112-115 - some of our favorite family dinners and some tips. Have a great night! Beautiful features again. So much inspiration out there this time of year! Thanks for hosting!